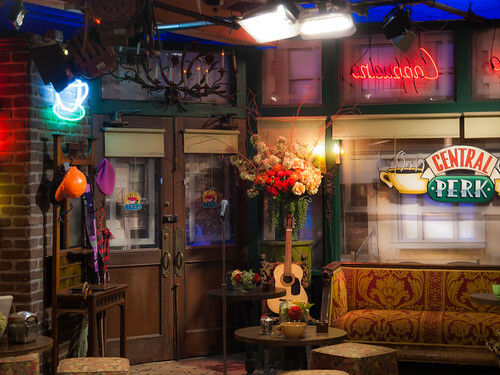 Friends: Central Perk, the iconic coffee shop which was frequented by the six protagonists on a nearly daily basis. Where else would Rachel get her first “real” job? Where else would Joey work to fund his demanding acting career and where else would Phoebe Buffay sing “Smelly Cat”? And most importantly, how else would we meet Gunther? Even at the café, the six of them aren’t the same until they have their “orange couch” to sit on. If someone else has occupied it, they will have to get up, it doesn’t work another way. Though Rachel was not the best employee they had (she would spit in the food of the rude customers) and Joey liked giving free food to pretty women, Central Perk has always embraced their flaws. Without Central Perk, it is unimaginable for us to see epic conversations happening between the six of them. 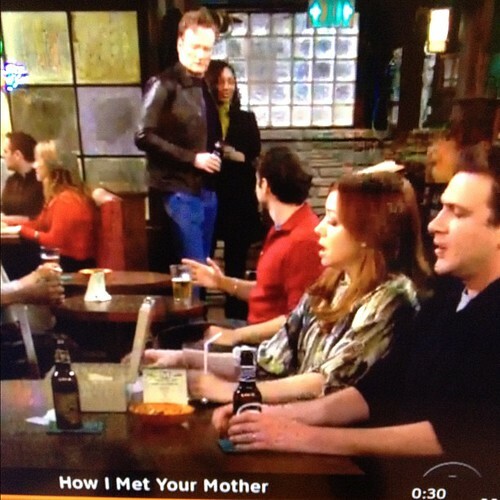 How I Met Your Mother: MacLaren’s Pub, alright they are not the same show, but if there are Pinterest boards and Tumbler pages dedicated to the similarities between Friends and HIMYM then something is on. Like Central Perk, MacLaren’s pub is the place the five protagonists of the show like to “chill”. They are also good friends with Carl MacLaren who works as a bartender there, and occasionally serves the five of them free drinks. Another “friend” Ted and Barney made here is Doug Martin, the hot tempered bartender who beat up three men for sitting in the gang’s booth. 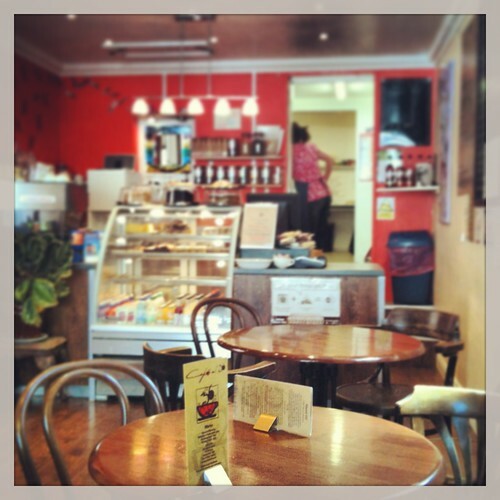 The group has a favourite booth near the bar, though they do sit elsewhere sometimes (more flexible than the group of people mentioned above) and don’t get as angry as Doug does if it is occupied. Big Bang Theory: The Cheesecake Factory, like Joey, the lovely Penny too needs a job to pay her bills while she pursues what is left of her acting career. Even Bernadette worked here before she got her PhD and Howard. 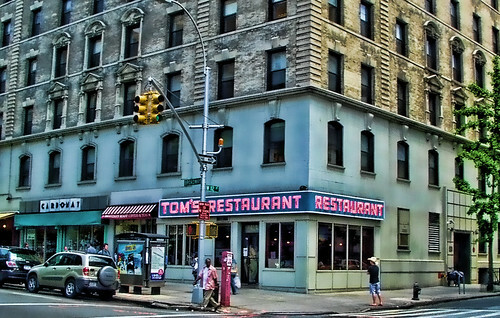 Leonard, Sheldon, Raj and Howard are often seen eating here. The best thing about this place is that they serve free cheesecake slices on someone’s birthday when they come in, no free nachos are served though, never. As a matter of fact, the notoriously stubborn Sheldon, who originally ate only at Big Boy on Tuesdays, CHANGED his schedule and began eating at this place because of their delicious burger. That’s how cool this place is. Harry Potter Series: The Three Broomsticks, the wizarding world wouldn’t be half as much fun if The Three Broomsticks didn’t exist. From the trio’s delicious butterbeers and sneaky tastings of Firewhiskeys, to Ron’s obvious crush on Madam Rosmerta, everything happens here. Hagrid invited Harry to cheat, no, learn that dragons would be the first task in the Triwizard tournament he was taking part in. But the best event that happened there was Harry’s explosive interview about Voldemort’s return for the paper Quibbler. It was like a slap on Umbridge’s face, surely, the finest moment in the movie (book). 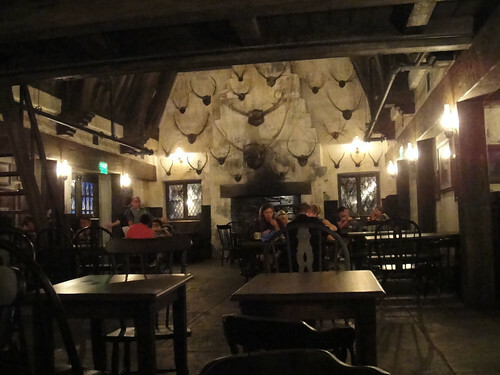 Honourable mention: Hog’s Head, the other pub in Hogsmeade, where the weird ones go as Three Broomsticks attracts the coolest witches and wizards. But, the neglected Hog’s Head served as Harry’s first meeting with what would later be Dumbledore’s army, thus it deserves a mention here. Seinfeld: Monk’s Cafe, Jerry, George, Elaine and Kramer have most of their meals here, from breakfast, coffee, lunch and dinner. Some of the shows’ classic phrases too, like “yada yada yada” have been introduced to us viewers in the insides of this café. A favourite place to eat or drink with the best of our friends is common in all of us; it’s good to know that the case is the same with our favourite television and movie characters as well.